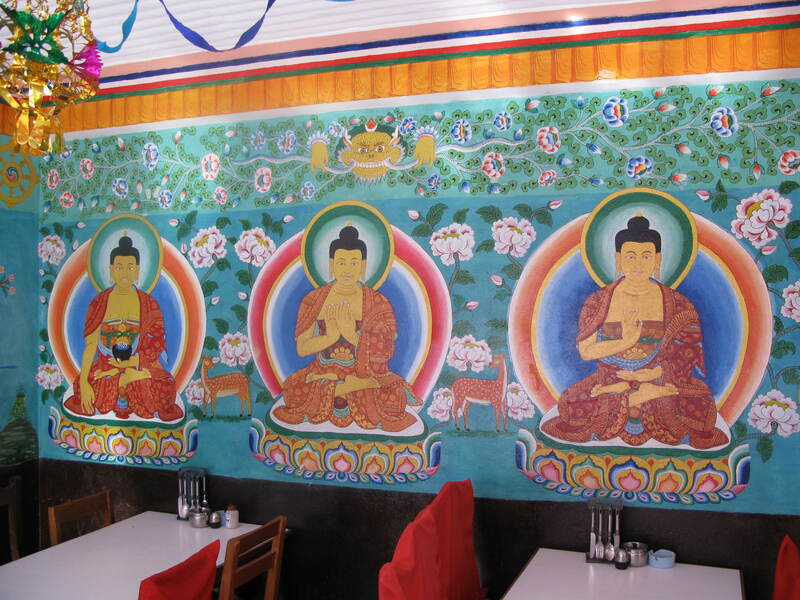 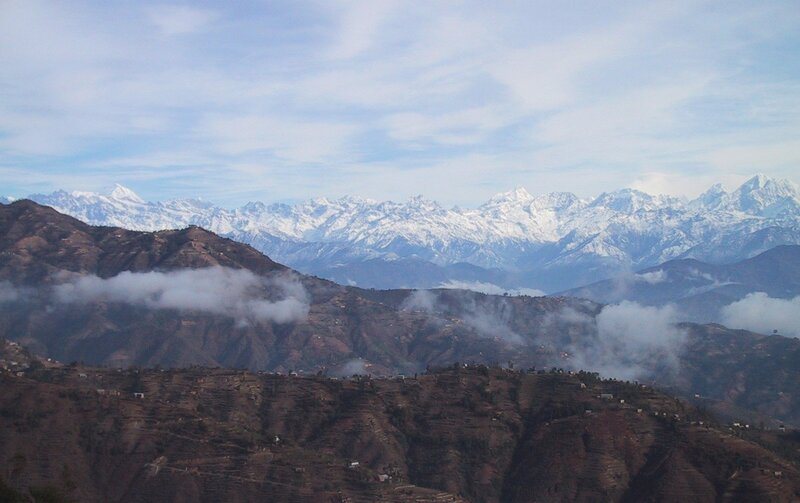 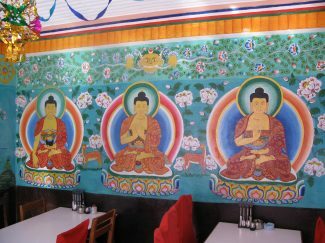 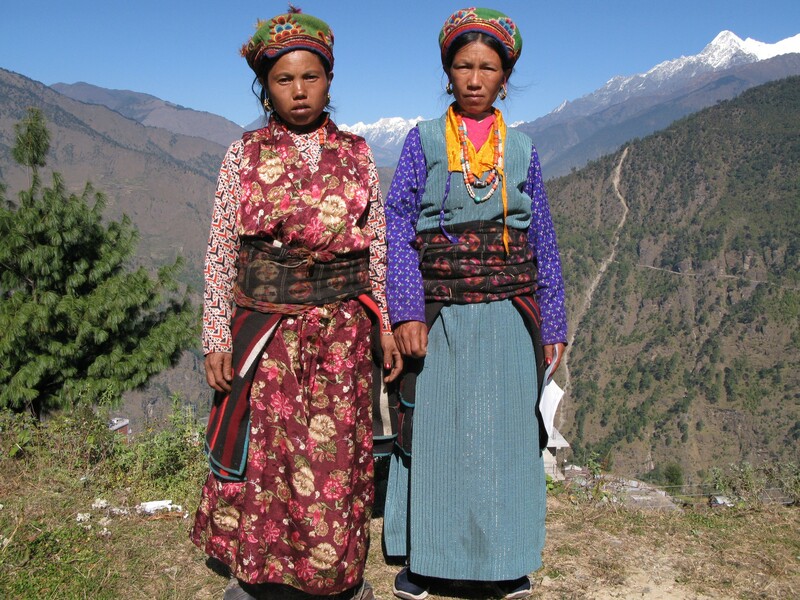 In a country of over 28 million population, the majority of people in Nepal live in rural and remote locations. 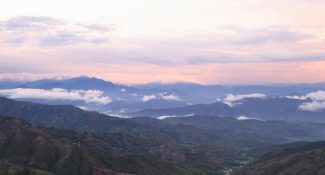 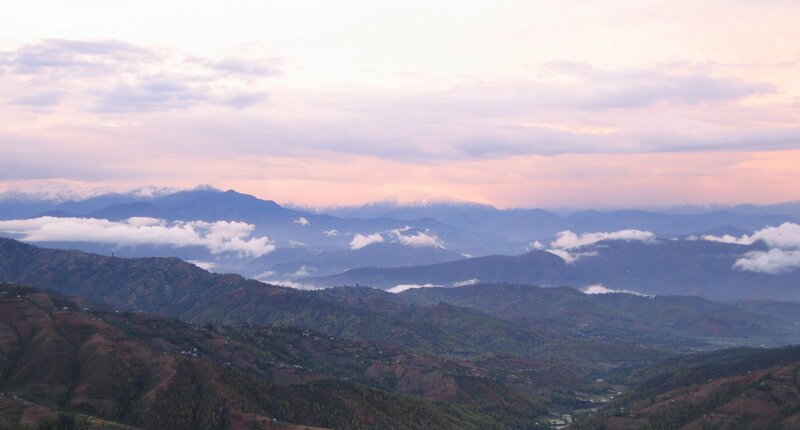 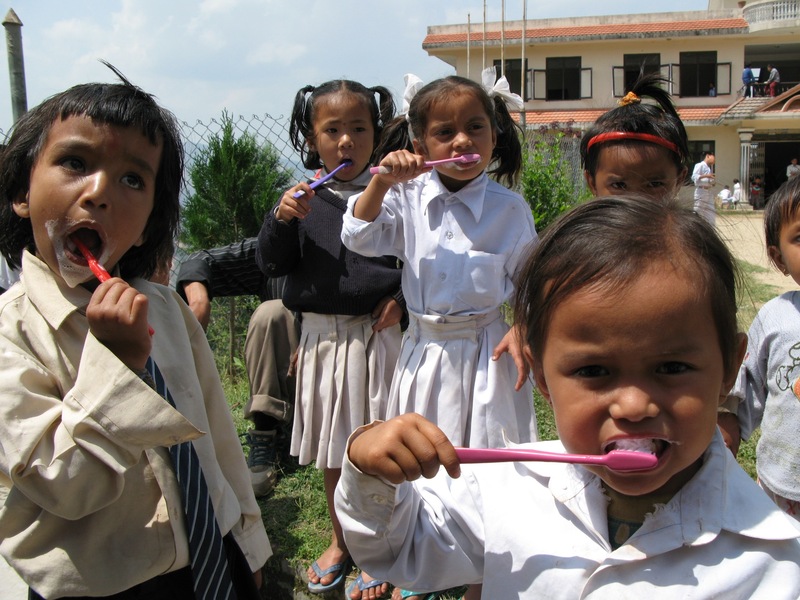 Similar to other countries, the majority of dentists in Nepal live in the larger urban areas of the country: in the Kathmandu valley – the fertile region around the capital city of Kathmandu – and in major towns. Thousands of Nepalis in rural/remote villages have no access to basic infrastructure such as sanitation and potable water. 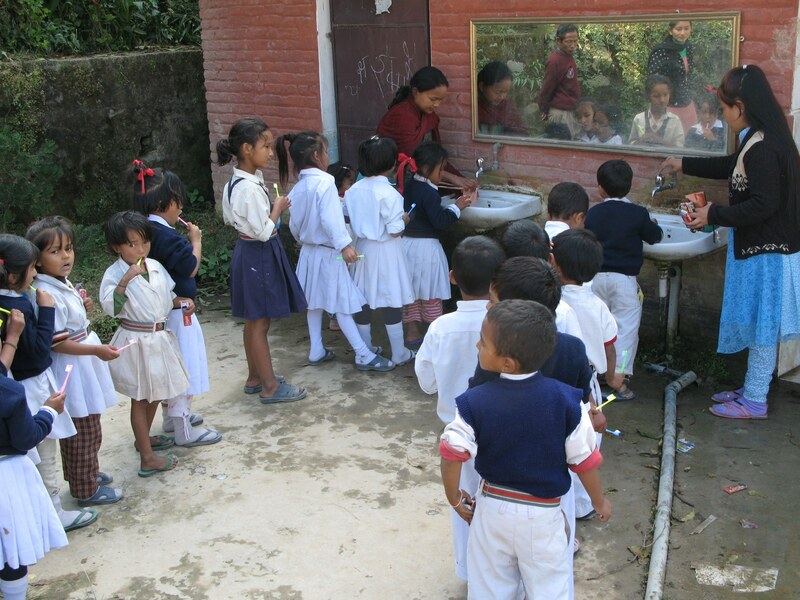 This makes handwashing an impossibility, let alone daily toothbrushing and food hygiene. With no national government dental service, and the majority of dental work being provided through private practices and organisations, poor people cannot afford basic dental care. 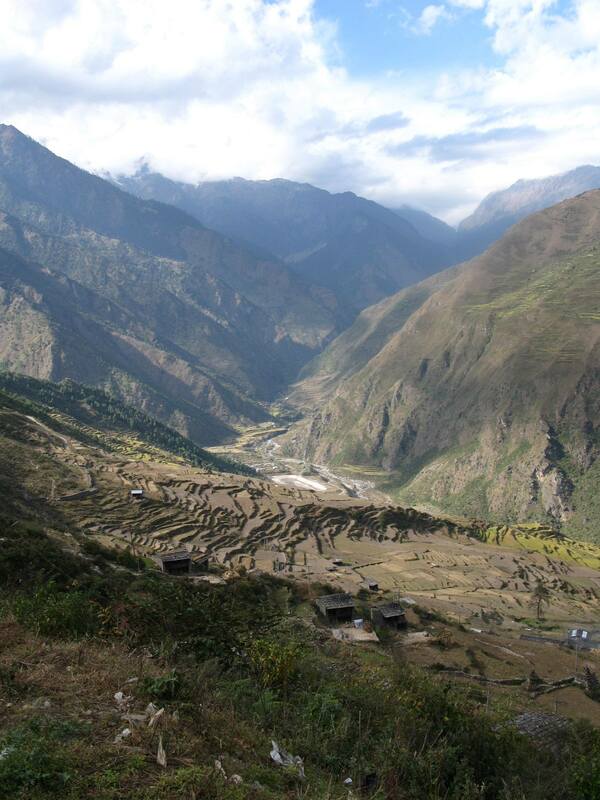 Those in rural and remote regions suffer even more from lack of access to simple emergency services. 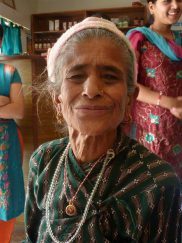 They experience severe episodes of pain and infection, relying on traditional medicines or whatever they can find for pain relief. Training and support of local teams is a vital part of our “dental investment” in the oral health of poorer communities. 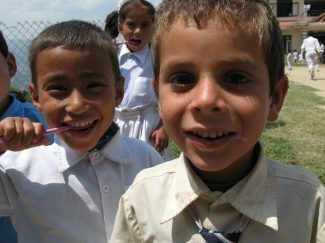 Since 2000 TT has worked with and trained local Nepali teams to provide basic and preventive dental care to rural and remote villages across Nepal. 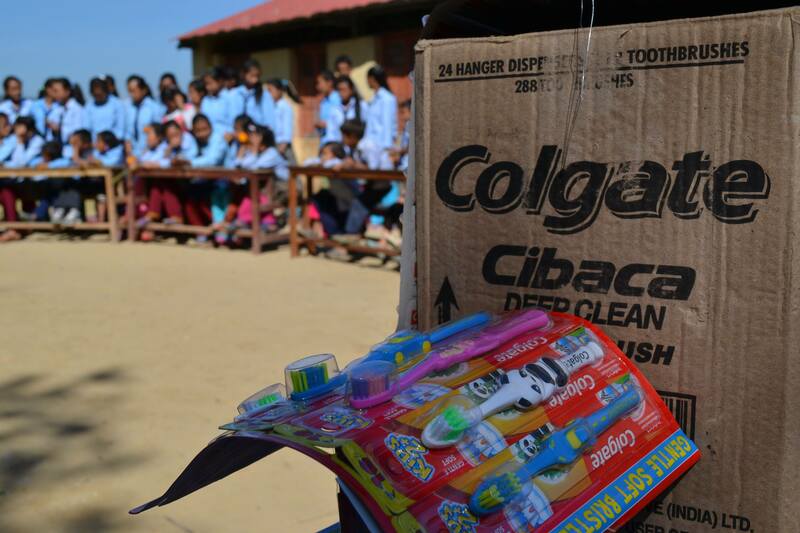 Together with our local partner Mr Bishnu Shrestha we run school based programs including teacher education and daily toothbrushing; and outreach dental “camps” where dental teams take portable dental equipment to rural and remote villages. 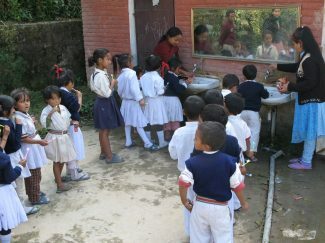 Since 2008 the dental program has combined with the village sanitation projects to offer a package of “teeth and toilets” programs. 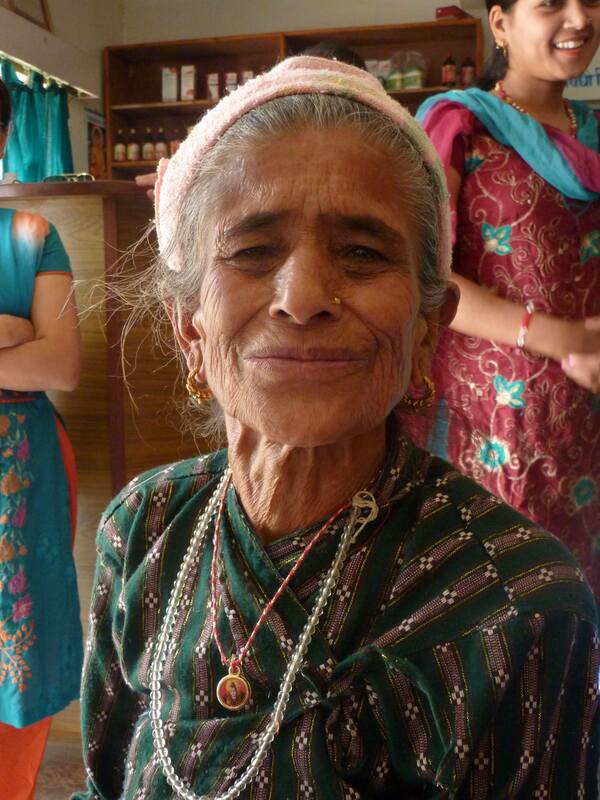 The Nepal dental projects are registered with Rotary Australia World Community Service (RAWCS). training senior students in dental prevention, so they can inform the younger students. 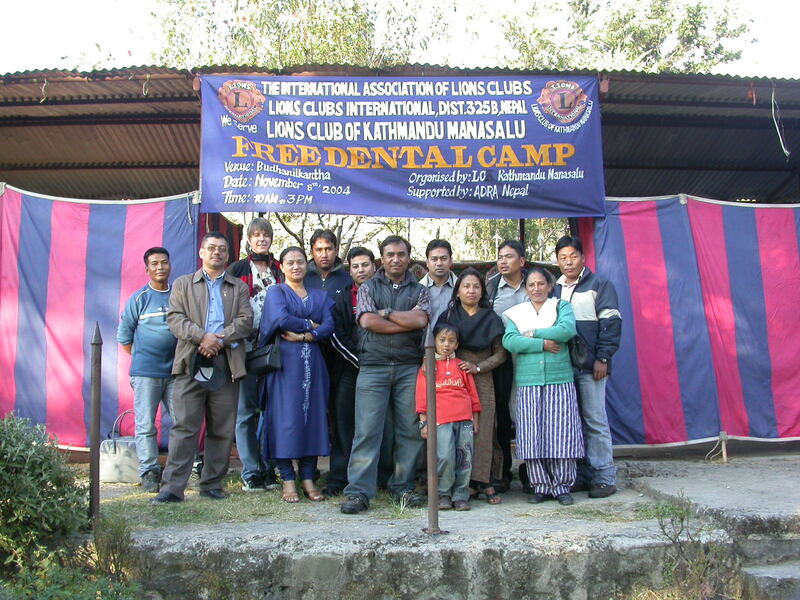 Funding support from the International College of Dentists Australasian Section is greatly appreciated. 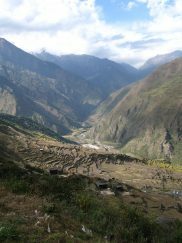 Funds in the past were also provided by the Fauchard Foundation. 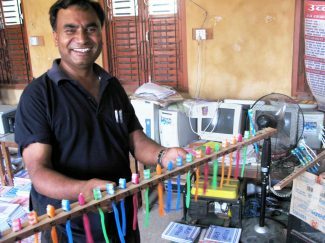 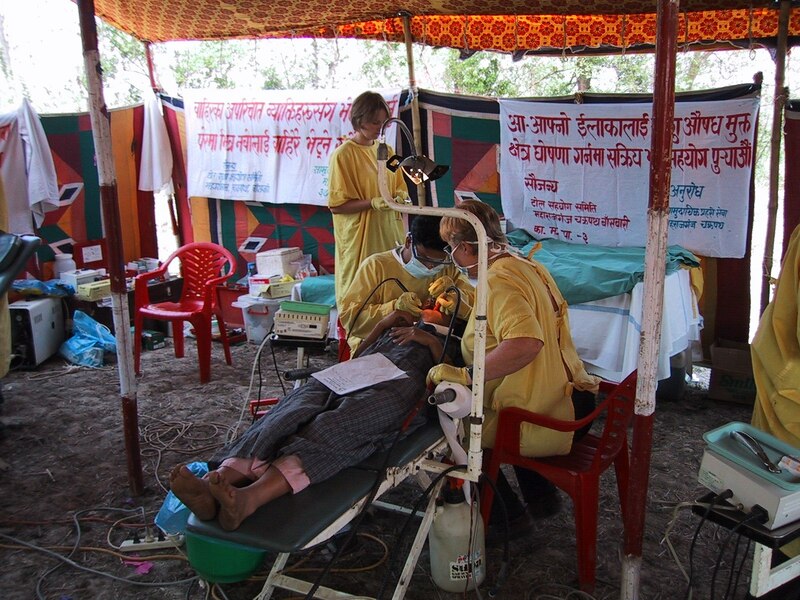 Dental camps – using portable dental equipment – are conducted in remote villages, and they deliver basic dental care and advice. 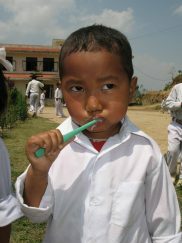 Local health, community and school staff are involved and oral health education sessions are provided for these groups. Generally a whole week is required to allow for the travelling time to and from locations, and providing the dental camps. 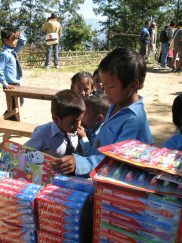 The Nepali teams are self-sufficient but extra help can be provided by international volunteers who bring goodwill and friendship as well as more resources. The types of dental services are shifting from the early days (15 years ago) of largely extractions, to a greater emphasis on fillings. 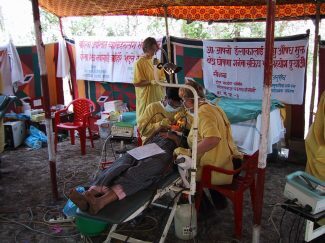 However people in the more remote areas still need many extractions. 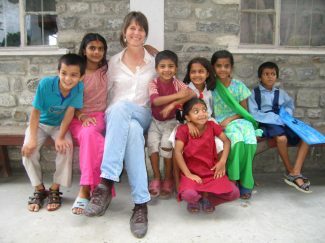 Several field reports have been produced. 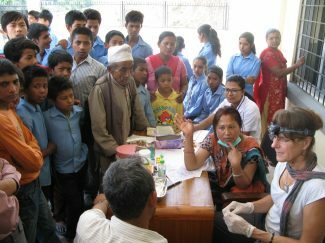 As the work has expanded over time to include sanitation activities, the reports can reflect both the dental and sanitation program visits.